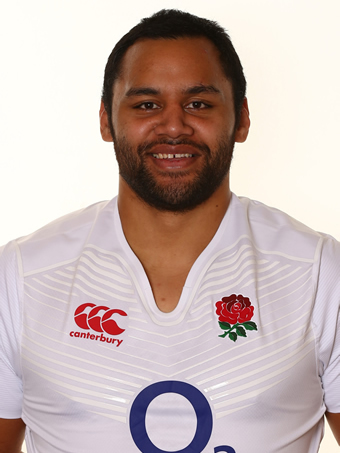 One note of caution regarding England's Six Nations campaign so far - they appear to rely way too much on Billy Vunipola getting over the gain line. You can see where Eddie Jones is taking the team - get behind the oppo defence, then use the passing ability of Ford and Farrell to put runners into the wider channels - but the tactic is currently heavily reliant on Billy V making the hard yards. 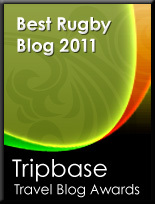 At times against Ireland "give it to Billy" appeared to be England's default setting. More often than not it worked, but England will undoubtedly need other players to share the burden against Wales. And what will happen, heaven forbid, should Billy get injured?